Caught on camera: should every driver have a dash cam in their car? Drivers could be forgiven for thinking almost every other car, van, lorry or motorbike has a dash cam fitted to it. 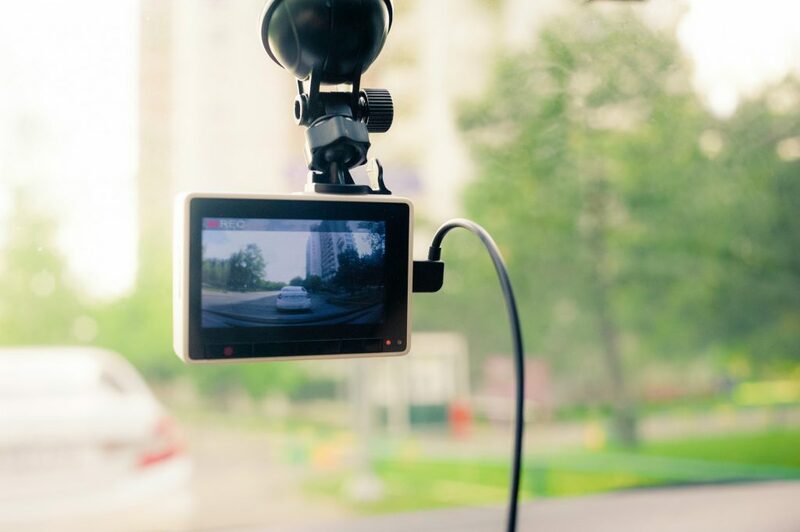 The pocket-size portable video devices have boomed in popularity, with an estimated four million dashboard-mounted cameras now on Britain’s roads. And that number is only set to rise. When 29 leading vehicle insurers were questioned about dash cams, all said they would consider accepting dash cam footage in the event of a claim. Some companies go so far as to offer discounts to drivers for using a dash cam. However, one of the UK’s leading road safety organisations has spoken out over concerns that footage from dash cams might take traffic police off the roads. And privacy campaigners have slammed the phenomenon of ‘vehicle voyeurs’. These are drivers who publicly share footage of other road users without their consent. Find out how objections are increasing to this widespread and relatively new gadget. For many drivers, the easiest way to travel to the airport for a holiday is to take the car. It’s often cheaper than taking a taxi. And with family and luggage to carry, it can be less stressful than the train or coach. 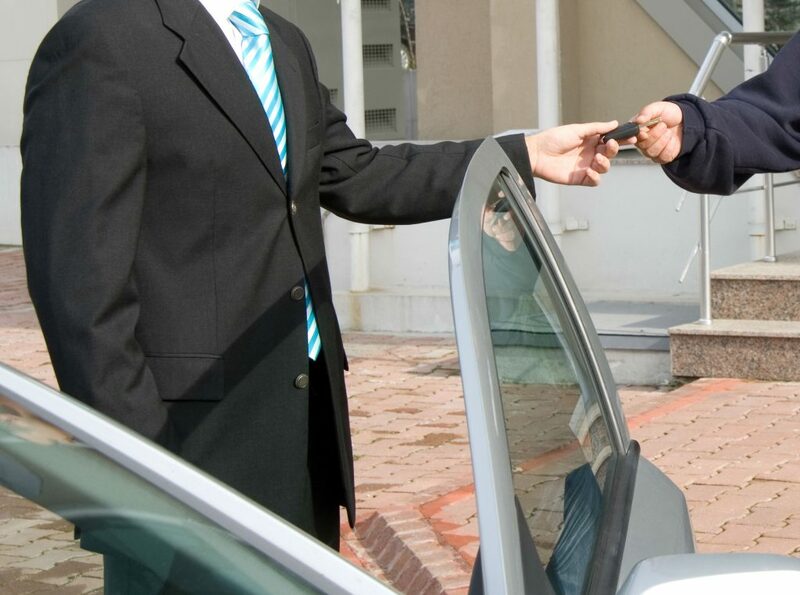 Thanks to the boom in valet parking, driving lets you pull up conveniently outside departures. You can then unload and hand over the car for safe keeping at an on- or off-site location. But with the summer holidays fast approaching, how do you tell if an airport valet parking operator is safe, secure and properly insured? Here’s what to look for. ‘Police, Camera, Action!’ used to be best known as an ITV television show that screened clips of reckless drivers failing to outrun the police on Britain’s roads. 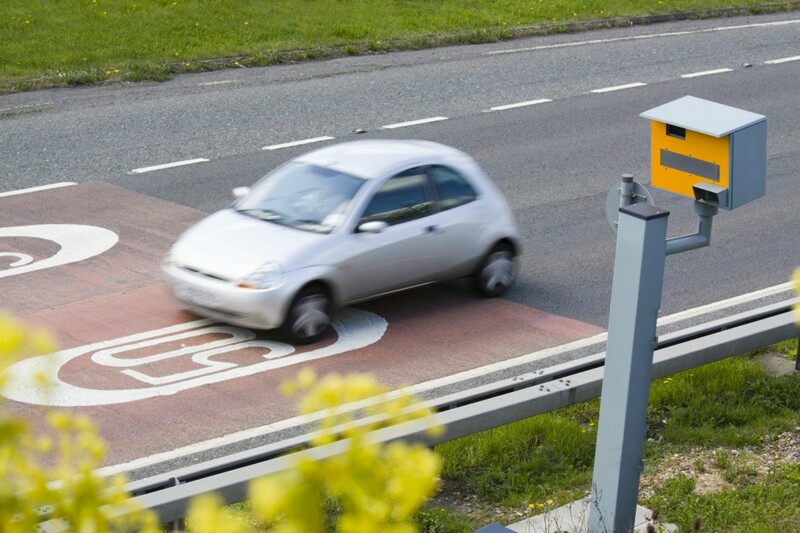 But increasingly the title is being adopted by more cynical drivers who feel that police are treating speed cameras technology to raise revenue. The mood among motorists changed markedly after Olly Martins, Police and Crime Commissioner for Bedfordshire, revealed to the Home Affairs Select Committee last week that he could raise up to an extra £1million from cameras.